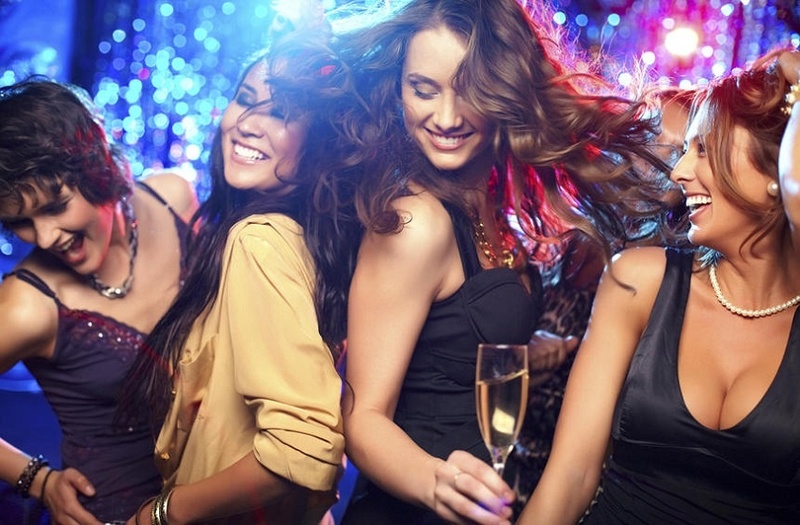 Many people, especially young people, have hearing problems after a night out. The absence of preventive measures to protect the ears against strong music means that in the future we will have a large percentage of people with significant disturbances or hearing loss. Young people when they go out in the night at clubs, nightclubs or go to concerts and other places with loud music do not know the dangers of their ears or what they can do to protect their hearing. Check out the new Soundz Uni Night Out and protect your hearing during your night out.